The Khaoyai Fahsai Resort is a Khao Yai boutique hotel. Service for visiting golfers is excellent. 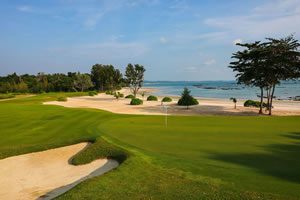 The location is ideally suited for Khao Yai golf visitors as it is close to all of the main Khao Yai golf courses. 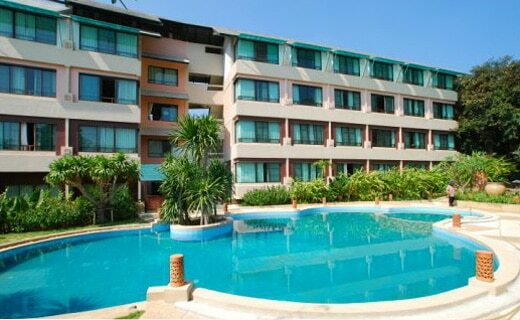 Mountain scenery is viewable from most rooms and the service is second to none. 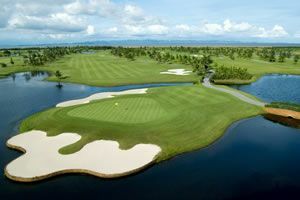 Golfers can enjoy the comforts of this value-priced 4-star Khao Yai resort.